RESEARCH DESCRIPTION: Professor, Department of Pharmacology, University of Colorado Health Sciences Center, Denver, Colorado, and Faculty Fellow, Institute for Behavioral Genetics, University of Colorado, Boulder, CO. Ph.D., University of Colorado, 1965. 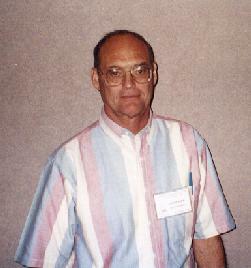 Former Scientific Director, University of Colorado Alcohol Research Center, 1992 - 2002 (Co-scientific Director, 1977-92). NIAAA Research Career Award. 1984-94.